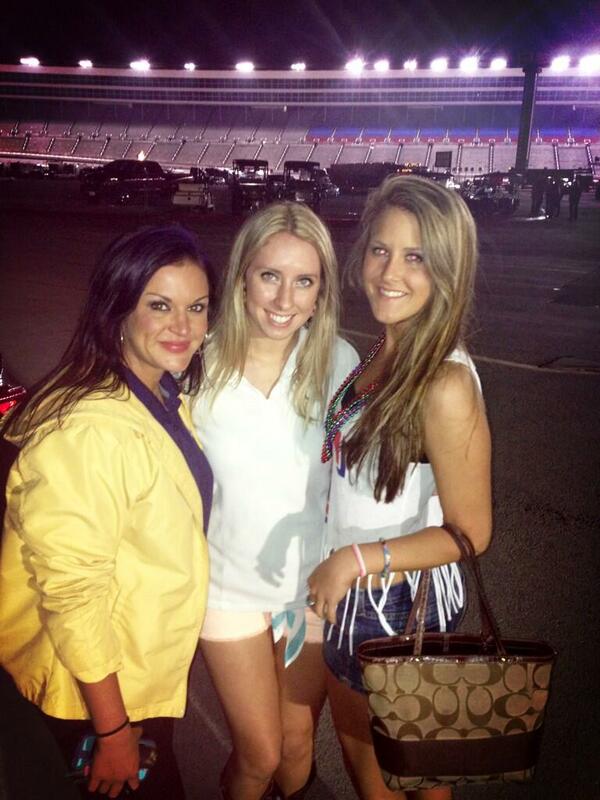 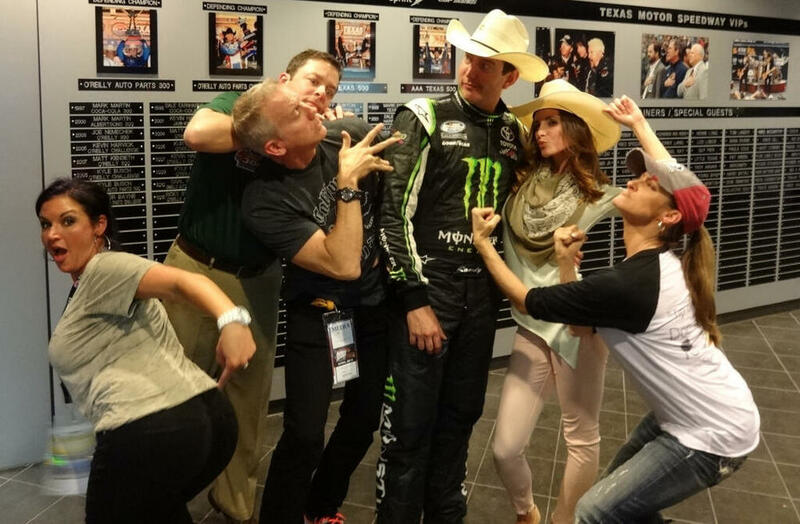 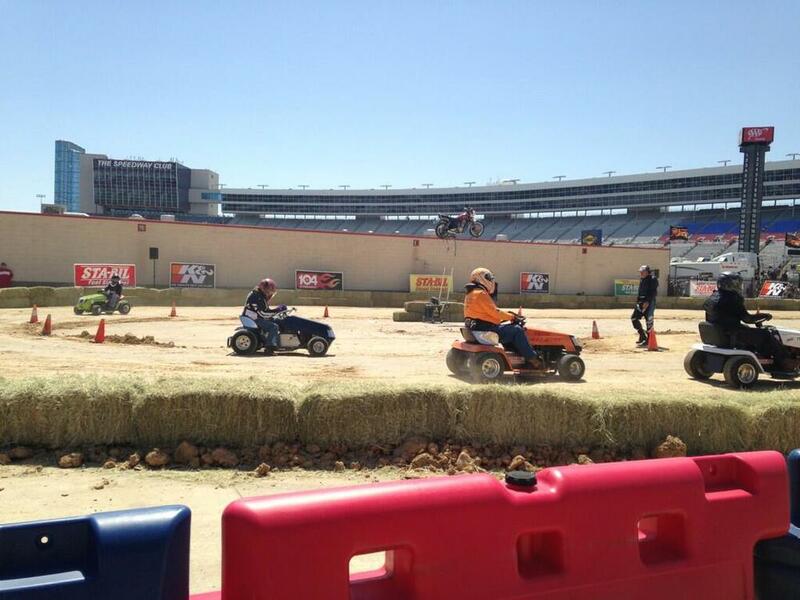 Another fun weekend at Texas Motor Speedway! 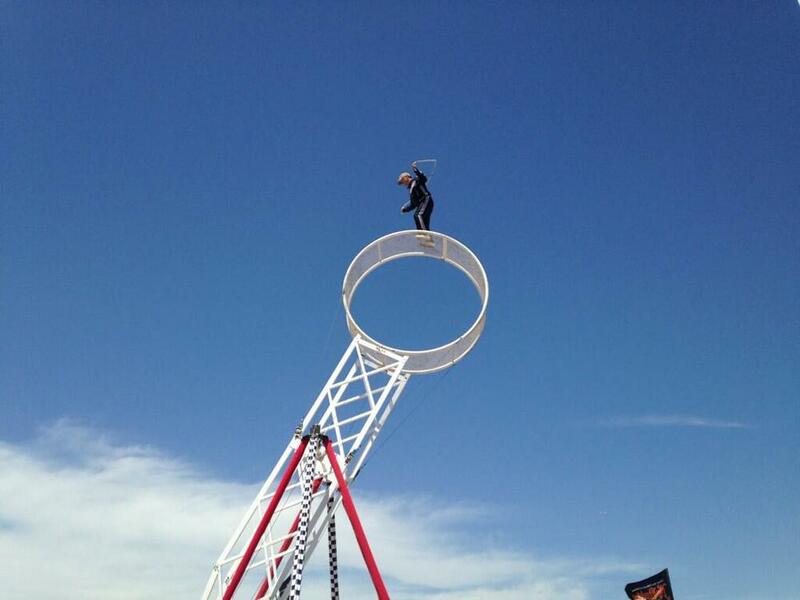 From the Wild Asphalt Circus to the celebrity sightings, it was definitely packed with adventure. 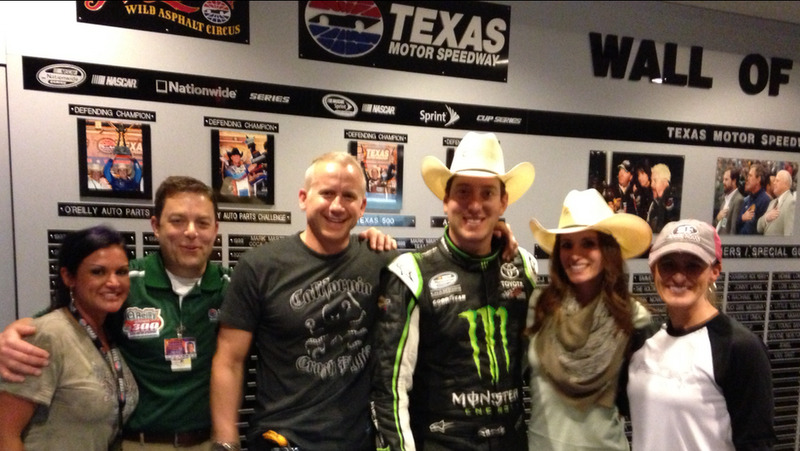 Congrats to Kyle Busch for sweeping the weekend!